View gorgeous River Vale NJ homes for sale, along with all the town information and links you need to start your Bergen County home search! 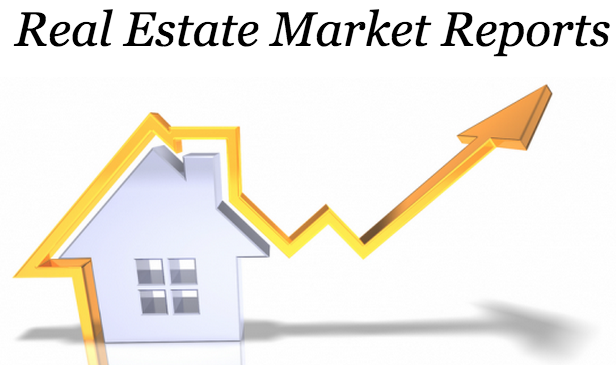 View detailed charts, graphs, statistics, and analysis of the real estate markets in featured Bergen County towns, including Woodcliff Lake, Franklin Lakes, and Ramsey. View dozens of photos and listing information of incredible Woodcliff Lake luxury homes for sale.